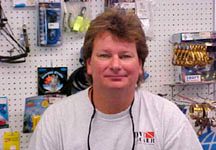 In 2002, Tony had a vision to build Dive Locker into the premier dive center it is today. 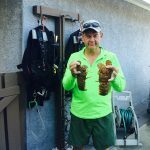 He is a PADI master scuba diver trainer, and an accomplished, devout scuba enthusiast who has traveled all over the planet to exotic dive destinations. 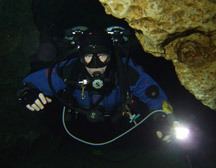 He is also an underwater videographer and photographer. 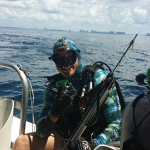 Jan is a Master Scuba Diver Trainer that has a passion for Tech diving. 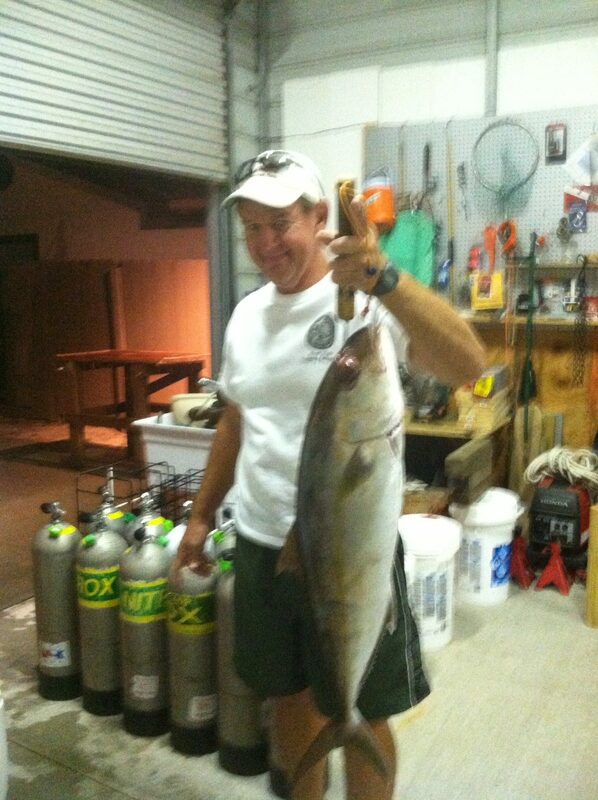 When he’s not teaching, on the boat, or in the shop you’ll find him playing with his side mounts. 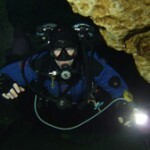 Nick Busbey is a Divemaster & Instructor at Dive Locker. 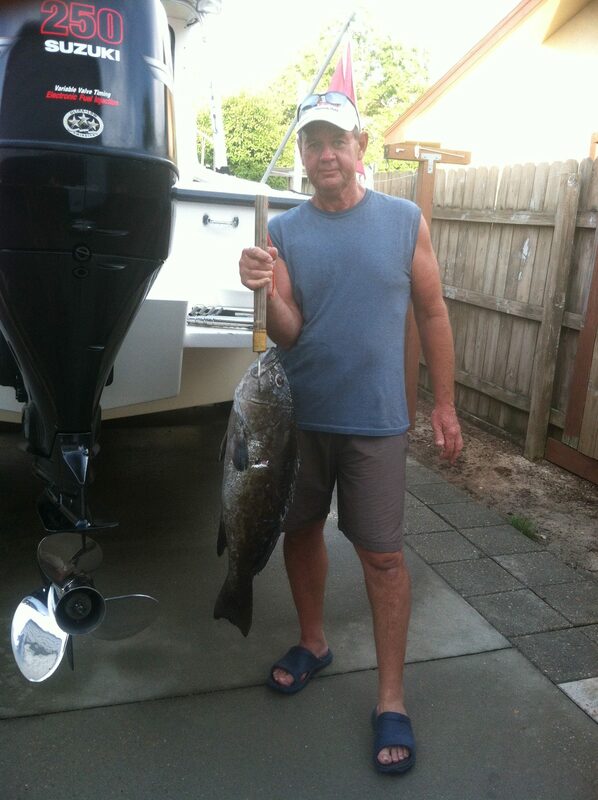 When he’s not busy with the Marines, he sometimes plays in the water. 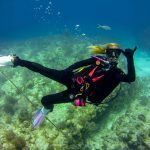 Nicole is a PADI Master SCUBA Diver Trainer, EFR/CPR Instructor, and she holds many PADI Specialty and Distinctive Specialty instructor ratings, including the AWARE Shark Conservation Diver. 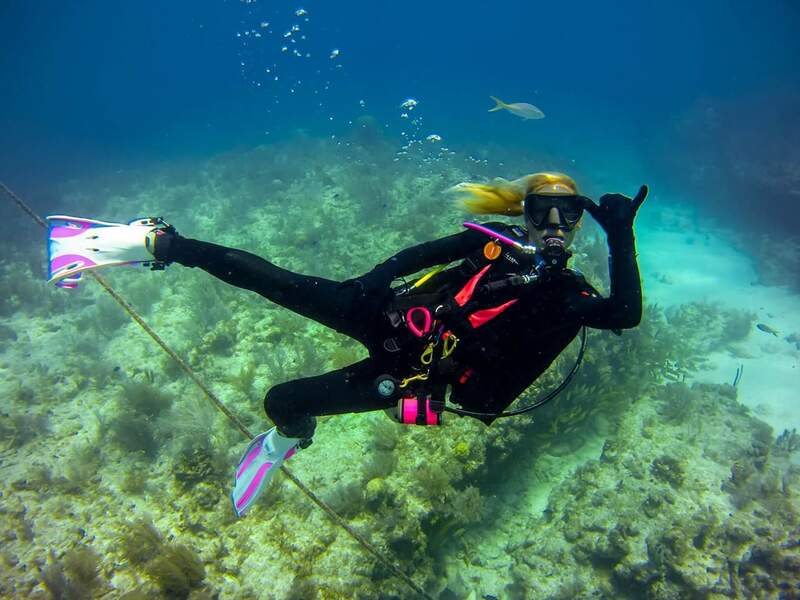 Also a DAN instructor, she teaches diver safety courses such as DEMP. When Nicole’s not teaching, you’ll still find her somewhere out in the Gulf diving on one of her favorite wrecks or hard bottom reefs. Larry has been diving since 1983. He lived in north Georgia then moved to Panama City Beach 9 years ago. 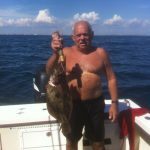 He’s a retired industrial and diesel mechanic who has dived Florida Springs, Mexico, the Florida Keys, north Georgia rivers and lakes and, of course, the wrecks and reefs of World Famous Panama City Beach. Jeff grew up near the water in Virginia. 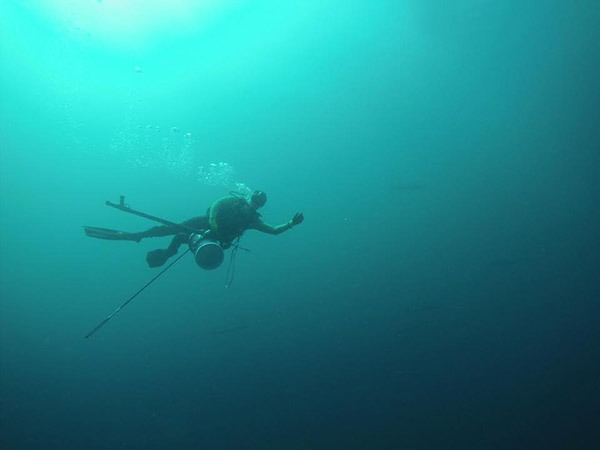 He is the son of a Biology professor so his love of the underwater world was encouraged and nurtured from an early age. He was trained as a radio engineer and spent 30 years in radio. 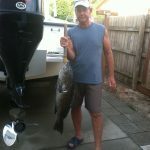 He shared his love of scuba diving with his family and worked part time as a dive professional. After raising his family, he changed his focus and came back to his roots. 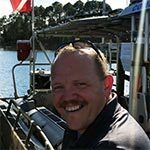 He moved his family to Panama City Beach and joined the Dive Locker staff first as a Dive Master on Narcosis, then as a PADI staff instructor. 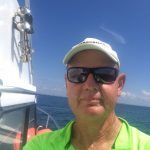 Jeff has taught and worked as a Dive Master in the United States, Roatan in the Honduras, and Cozumel in the Caribbean, as well as the Florida Keys. 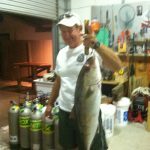 He has taken part in shark research projects in Socorro, and his passion for the ocean and its wonders is evident to all who know him. 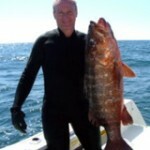 He is active in The Cousteau Society, Cousteau Divers, Ocean conservation and project AWARE. He loves his job!! *All of our Instructors are trained in Emergency Management, First Aid and CPR. They are also all trained to deliver emergency Oxygen.  **Some of the classes at the Dive Locker are taught using a team of Instructors, rarely are our students handed from Instructor to Instructor. Usually, we will work together as a team throughout the course to increase the amount of supervision provided to our classes. Anyone that has ever been diving in Panama City Beach knows Jess. 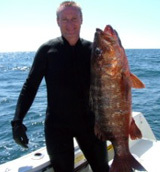 He is an EXCEPTIONAL Dive Master and a Great Diver. Ashton began diving in 2007 at the age of 13, performing maintenance on the city pool while working as a lifeguard from 2007-2013. In 2013 He began his career as a firefighter and joined the Technical Rescue Team as a Swift Water Rescue Swimmer and Public Safety Diver. 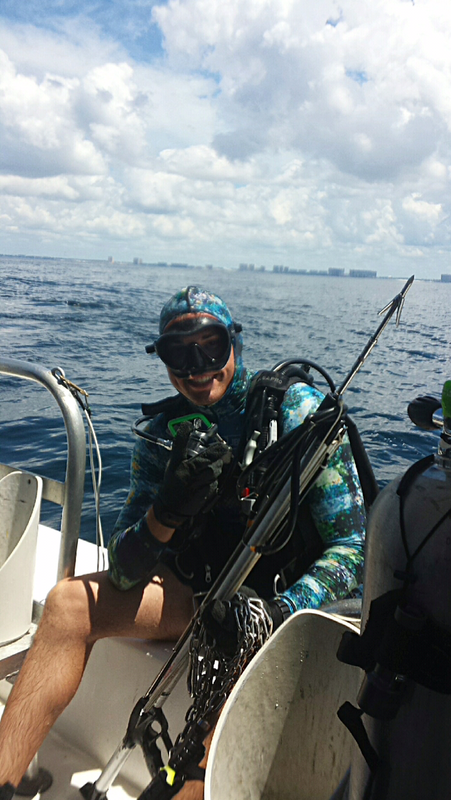 Davis obtained his Dive Master Certification in 2017, and shortly after began working for Dive Locker. Davis is a nationally registered EMT and EMS instructor. 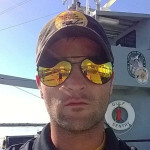 His love of the water and his profound passion for diving drives him to reach his future goals, which include becoming a public safety diver instructor and obtaining his Captain’s license. 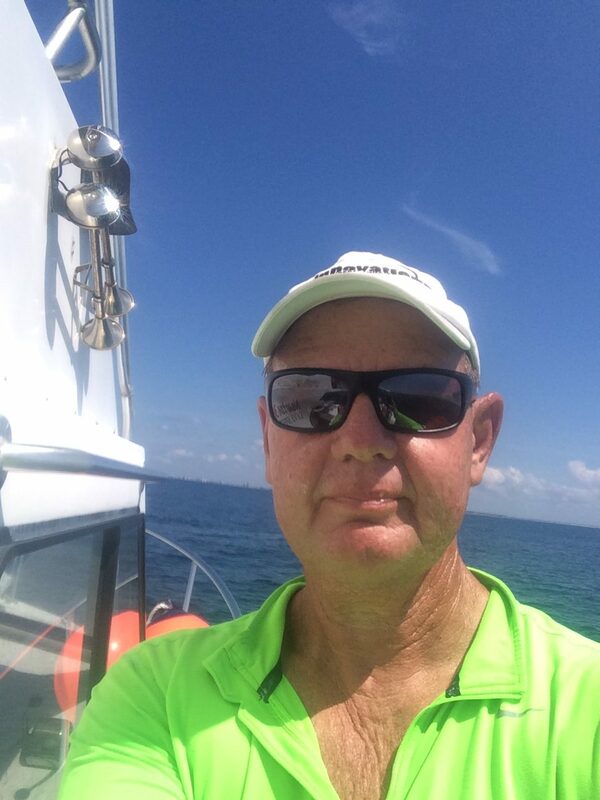 Walter has been an NAUI certified diver since 1988, and an Advanced and Master Diver since 1990. He is currently certified as a Dive Master. 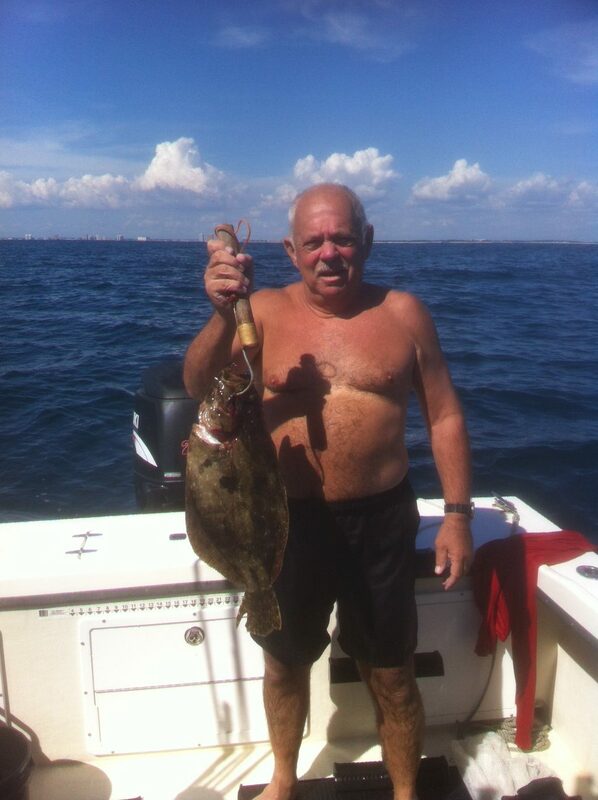 Spear fishing is his passion, but any excuse to get wet will do. Diving non-stop since 2010, Jeremy has continued to pursue diving education and has started the process to become a PADI instructor. 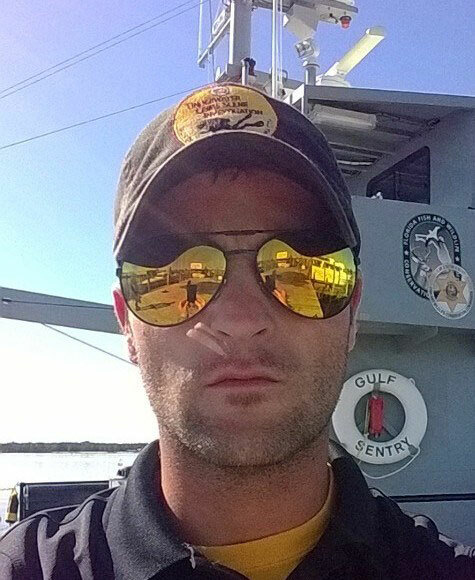 While serving in the military he is also a flight paramedic and involved with law enforcement. 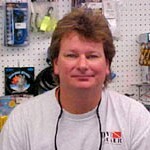 Jeremy enjoys being a Dive Master and helping our customers have the best diving experience ever. 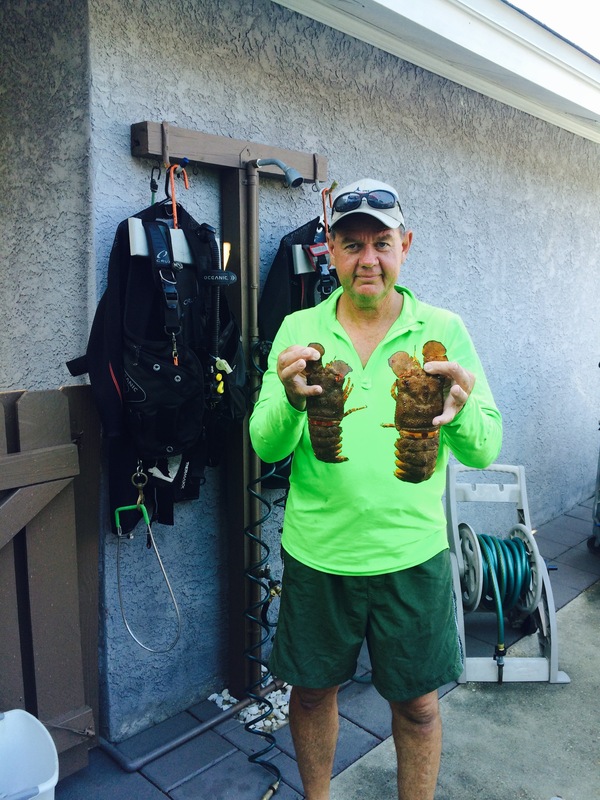 Keith works for NEDU and serves as a Repair Technician for the Dive Locker.